On Tuesday, Verodin, a company in Virginia that helps other organizations assess how effective their cybersecurity controls are, announced that it raised $21 million dollars in a Series B funding round. Bessemer Venture Partners and TenEleven Ventures led the round and Citi Ventures, Capital One Growth Ventures, and all existing investors participated in the round. Mark Hatfield, founder of TenEleven Ventures will be joining the Verodin board of directors as an apparent part of the arrangement. The company announced that it would be utilizing the funds to continue developing its Security Instrumentation Platform (SIP), and to also expand its sales across the globe and increase hiring in every functional area. This most recent funding round brought the total amount of money raised by Verodin to a whopping thirty-four million dollars. In a Series A funding round back in June of 2016, Verodin acquired ten million dollars in funds. Although this Series B funding round wasn’t formally announced until Tuesday, July 17th, the actual dollar amount was first disclosed back in late June. 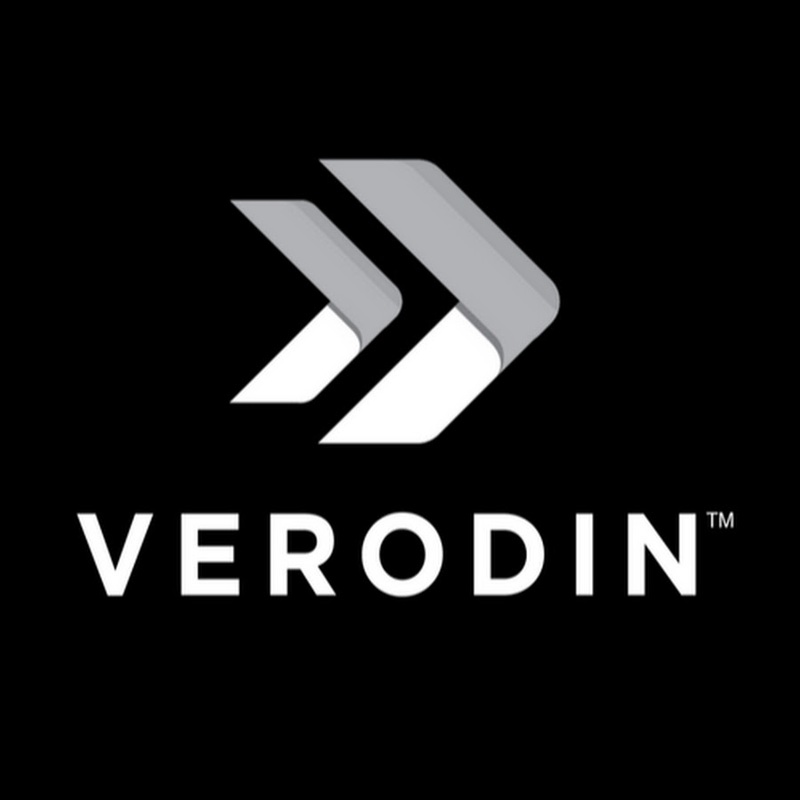 A SEC filing had revealed that Verodin had raised right around 20.7 million dollars from a total of fourteen investors. However, Verodin had refused to comment on the matter at that particular time. 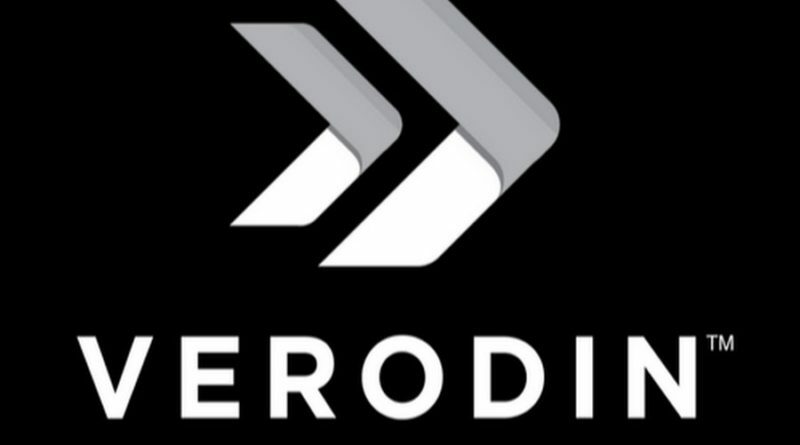 An enterprise deploys Verodin SIP in its IT environment, and it tests the level of effectiveness of email, cloud, endpoint, and network controls. This essential solution helps organizations ensure that their purchased and deployed products actually protect the assets most critical to their business.